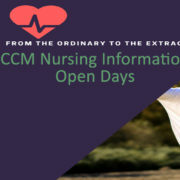 Whether it’s career progression, travel opportunities or earning extra cash topping your agenda maybe you should think about nursing in the UAE. Why nurse in the UAE? Why not, is the better question? 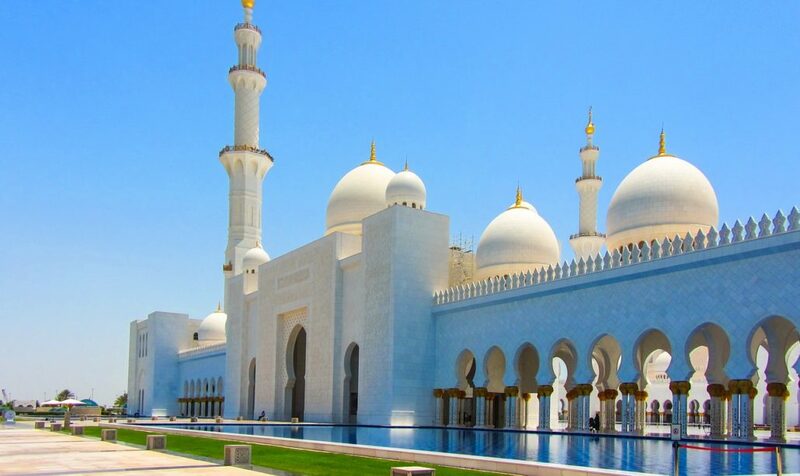 Moving to the UAE offers exciting opportunities to experience unique culture and traditions. How to Apply for HAAD? Do I want to upgrade my skills? Do I want to advance my career? Am I looking for an adventure, to expand my horizons and experience a new culture and way of life?